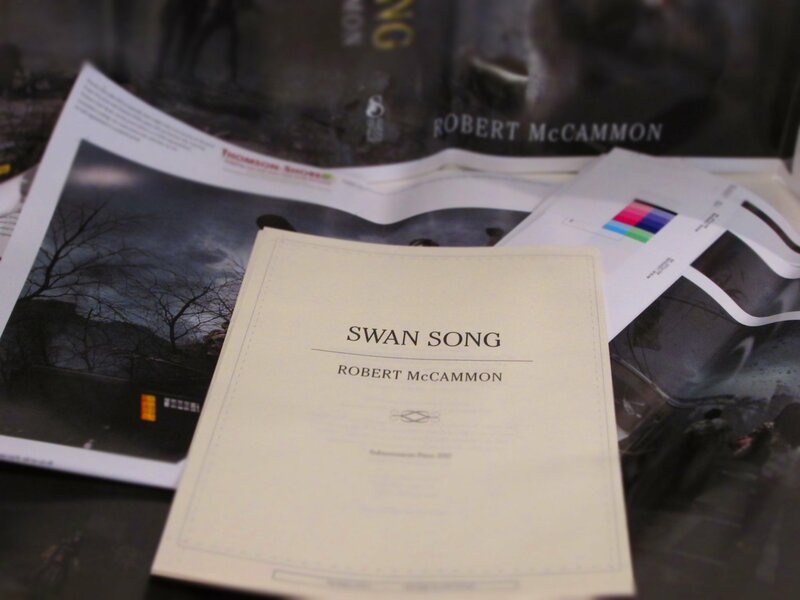 Russian publisher Azbooka-Atticus has acquired the translation rights for five Robert McCammon novels: Boy’s Life, Swan Song, The Border, The Listener, and Speaks the Nightbird. 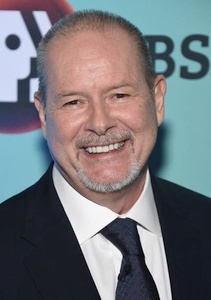 No word on when the books will be published, but I would guess the first will appear in 2019. 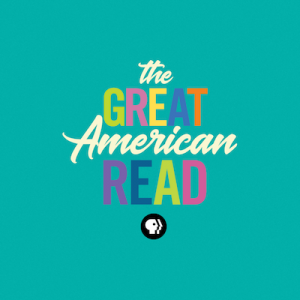 Back in May, the PBS show The Great American Read launched. 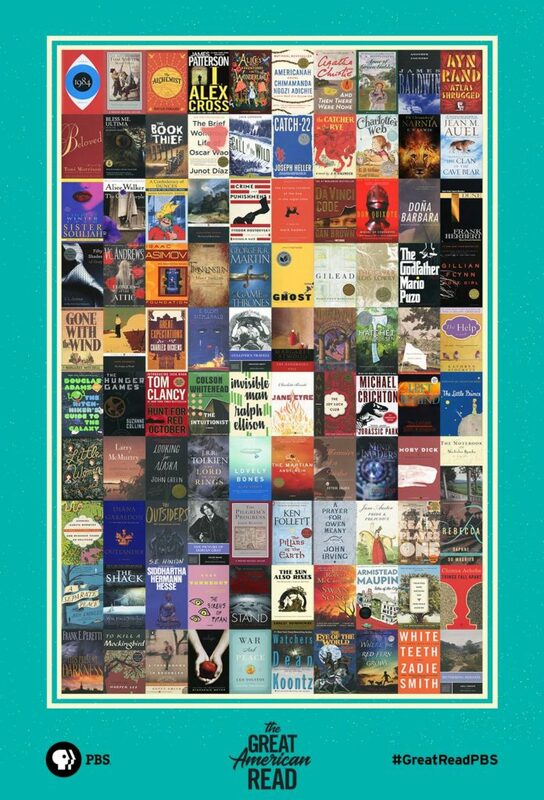 The goal: to pick American’s favorite book out of a list of 100 of American’s favorite books, according to PBS surveys. 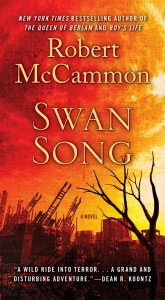 Robert McCammon’s Swan Song is among those 100 books. 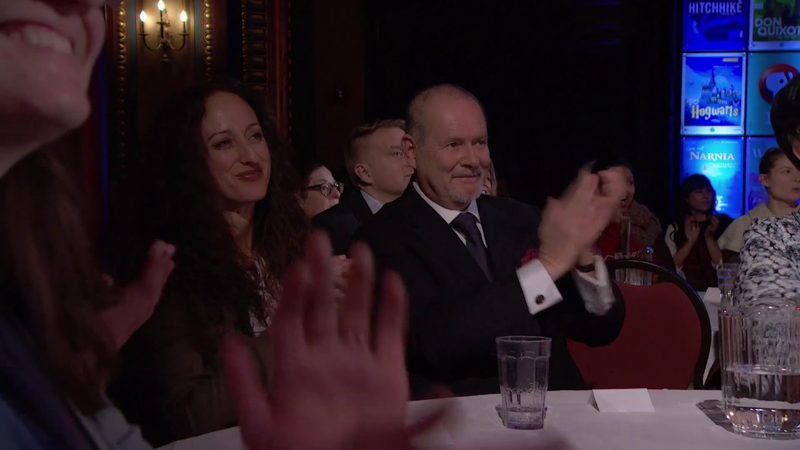 It’s not too late to vote for Swan Song and others! 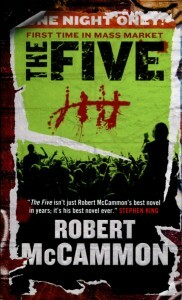 The clock is ticking to cast your final votes for America’s best-loved novel. 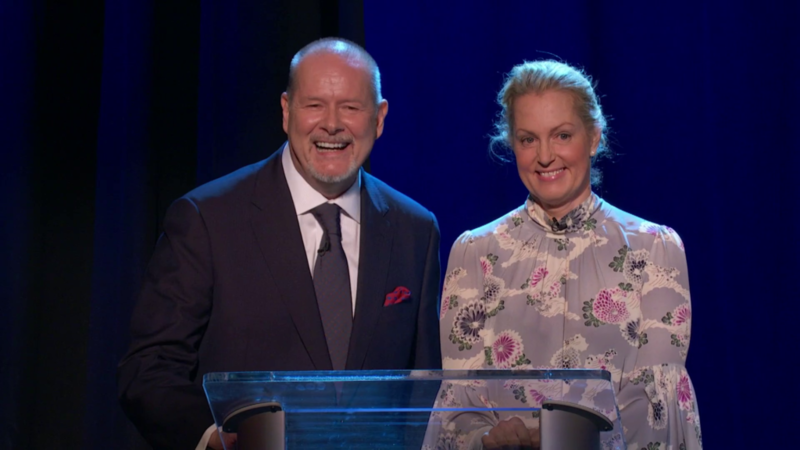 THE GREAT AMERICAN READ will air its “Grand Finale” episode and reveal America’s choice for its number one book on Tuesday, October 23, 2018, 8:00-9:00 p.m. on PBS stations nationwide. 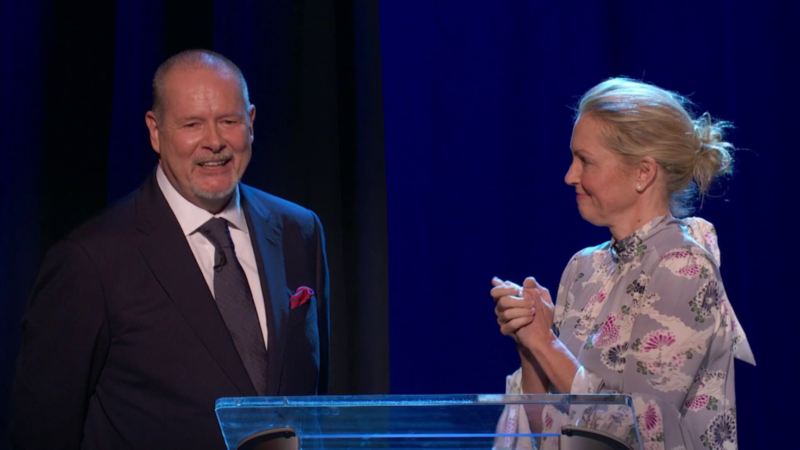 At this time, I don’t know exactly what his role in the finale will be, but make your plans to tune in on October 23, 2018, for “The Grand Finale”! 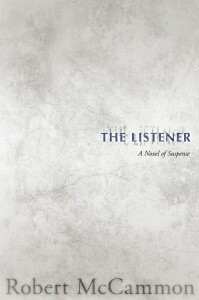 YouTube user jeffingoff posted “unboxing” videos for the SST limited edition of The Listener and the Cemetery Dance lettered edition of The Listener. You can get a good look at both editions in his videos. 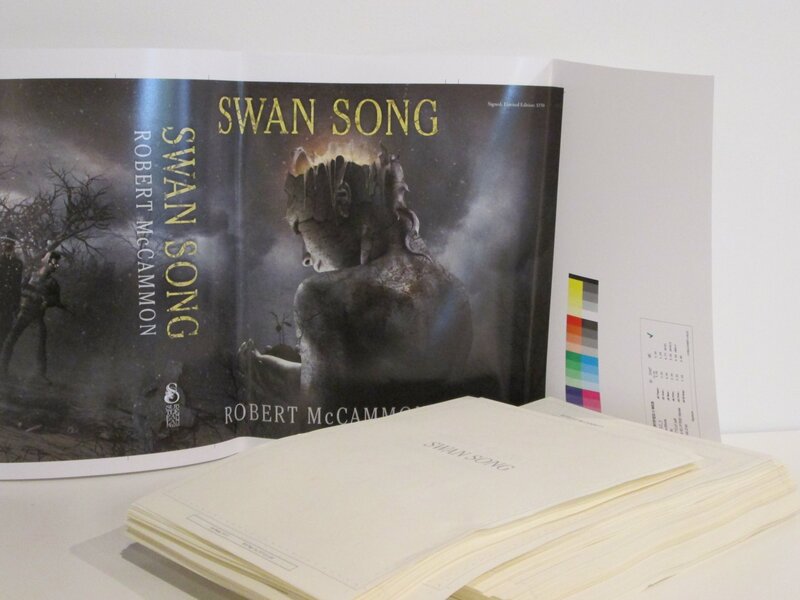 He had also previously posted an “unboxing” video of Subterranean Press’s limited edition of Swan Song. 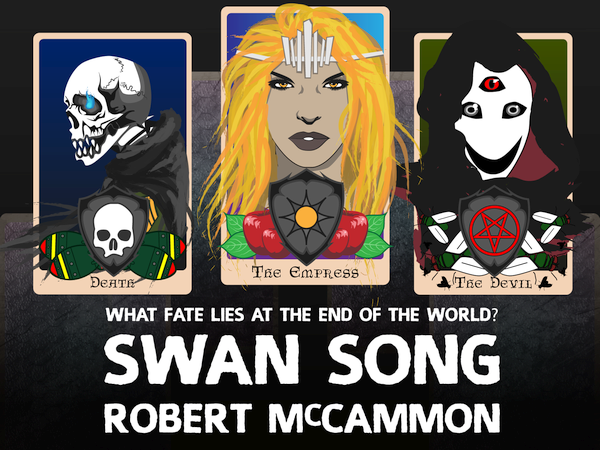 Nattasha Davies has created three tarot card images inspired by Swan Song. Click here or on the image to see the individual cards and larger images. You can see lots more fan-produced artwork in the Fan Artwork gallery. 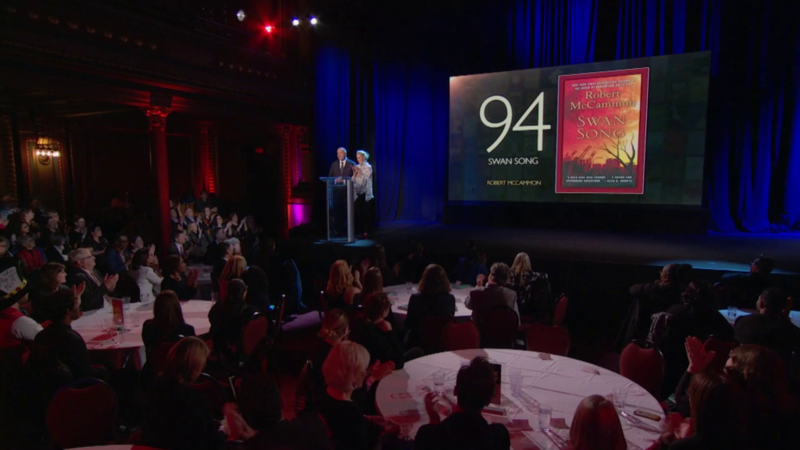 Swan Song is among the 100 popular books selected for the upcoming PBS series The Great American Read! 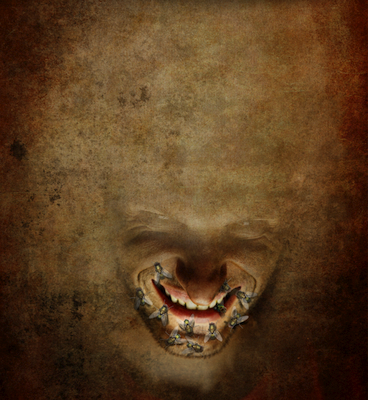 You can see more of François’s artwork on his website, francois-art.com. Click on the image to see a larger version. 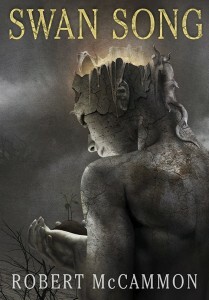 You can find more fan artwork in the Fan Artwork gallery. 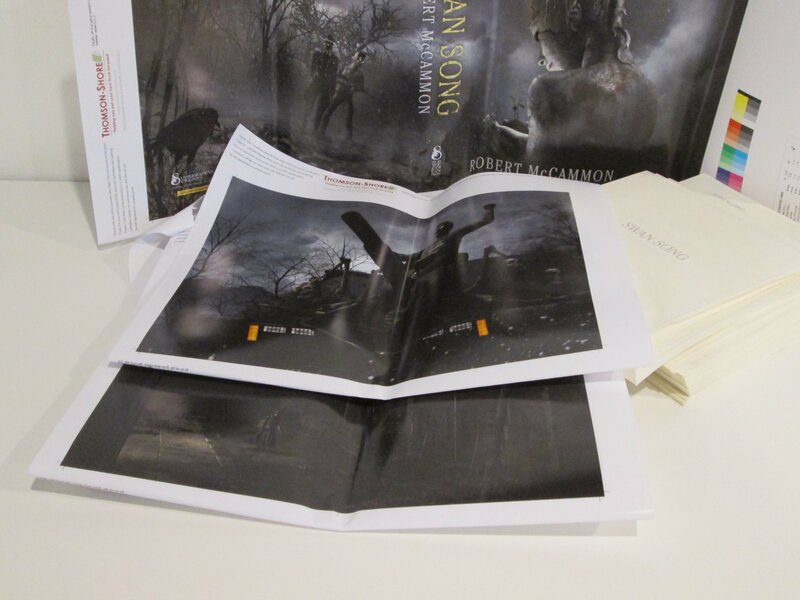 The Swan Song limited edition published by Subterranean Press is shipping this week! The lettered editions were shipped last week. 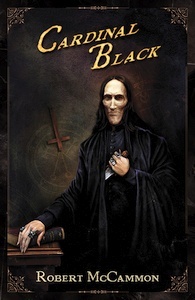 Unfortunately, the book sold out within hours of it going on sale. Copies are already showing up on eBay for rather exorbitant prices. Unfortunately, the limited edition is long sold-out, having reached that milestone in under 24 hours. It will be published in October 2017.